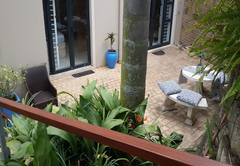 Kingfisher By The Sea is a property providing self catering in Salt Rock for up to 4 guests visiting the Dolphin Coast region. 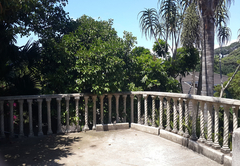 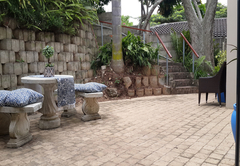 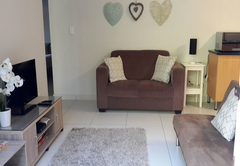 Situated on the owners property in Salt Rock, Kingfisher By The Sea offers accommodation in an apartment located a short drive from shopping centres, the beach and various entertainment facilities in the area. 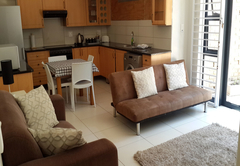 The fully furnished self catering apartment consists of two en-suite bedrooms. 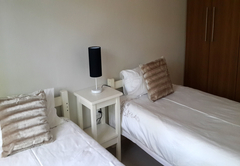 The main bedroom is furnished with a double bed and the second room has two single beds. 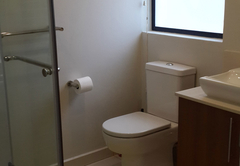 Each bathroom features a shower and there is a separate guest toilet. 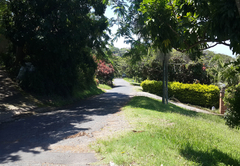 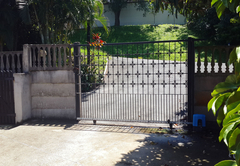 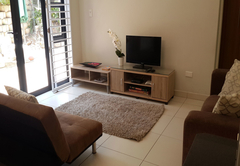 There is an open-plan living are with a fully equipped kitchen (including a washing machine) and a comfortably furnished lounge with DStv and an assortment of games and puzzles. 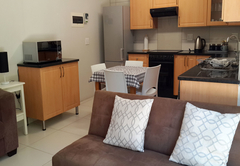 Free Wi-Fi is provided in the unit and secure parking is available. 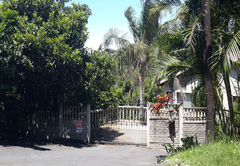 A clubhouse with a pool, which also offers seating areas with drinks and snacks to buy is down the road. 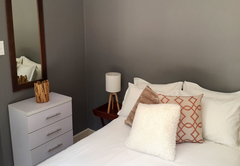 Kingfisher By The Sea is a very short walk from the beach and we have delicious eateries such as Sage Café and Burnedale Café are nearby. 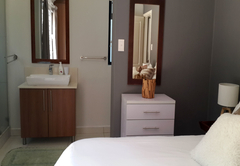 The fully furnished unit consists of two en-suite bedrooms. 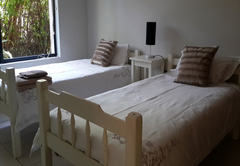 The main bedroom is furnished with a double bed and the second room has two single beds. 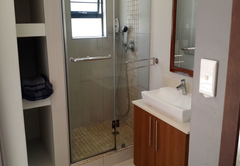 Each bathroom features a shower and there is a separate guest toilet.